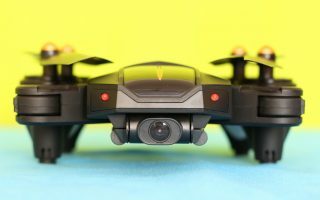 After introducing last year the VANTAC BQ210, we are back with a more compact FrSky drone called VANTAC Swoop BQ130 V2. As its name says, it is build on a 130mm sized carbon fiber frame. 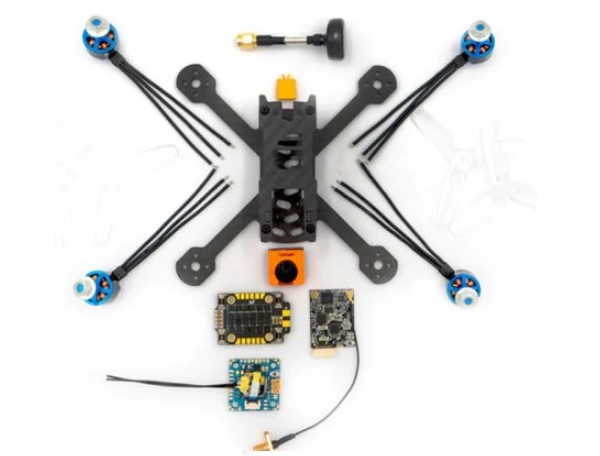 Like most of the similar FPV quadcopters, the VANTAC Swoop BQ130 V2 also features Omnibus F4 flight controller. 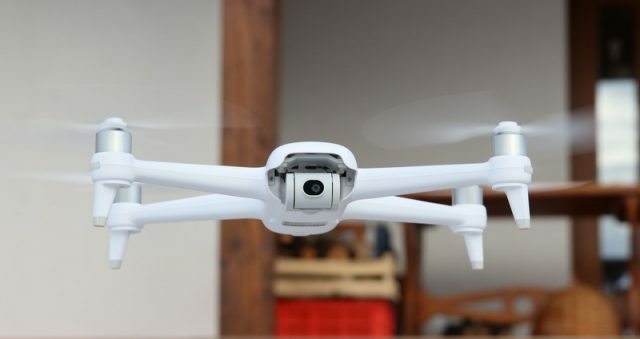 Thanks to the built-in OSD, you will always know the battery level, flight time and receiver signal strength. As FPV rig, FrSky opted for RunCam Robin camera and FrSky Scout VS600 video transmitter. According to your needs, you can set 25, 200 or 600 mW transmission power. Optional RXSR-FC / R9MM-FC radio receiver. 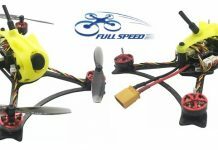 Being sold as BNF package, you will need a compatible transmitter, besides flight battery and charger. 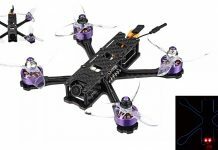 The manufacturer suggest to power the VANTAC Swoop BQ130 V2 quadcopter with a 650mAh/4s, 800mAh/4s or 1000mAh/4S LIPO pack.